It’s time to go to the mama polls! 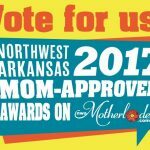 Voting is officially open for the 2018 Mom-Approved Awards, when local moms vote for the best mom-friendly businesses in Northwest Arkansas. We know from personal experience that the best recommendations are from our fellow mamas. If you want to know where the best places are to eat, shop, get a haircut, see a doctor, buy a car or go to preschool, ask another mom. She’ll know where to send you for the best stuff from the friendliest people. Moms are often the CES of the family (Chief Executive Shopper), which is why it’s important to have a list of some of the best stores and services in the area. 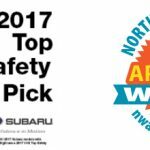 Your votes will help other moms (especially those new to the area) make more informed decisions, and it’s also a great way to recognize those local businesses and service providers who know how to treat a mama right. Use your Visa shopping card spending money to buy whatever you want or need! Again this year: We can’t wait to see who you choose as your favorite “Best Overall Mom-Friendly Business.” Look for that question at the bottom of the survey. 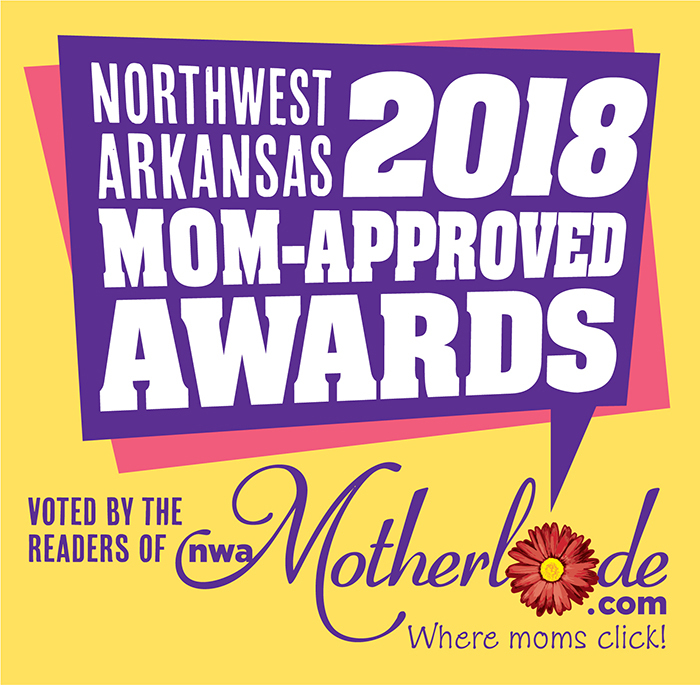 Just write in your vote for the company you feel has the best mom-friendly service and/or products for parents in Northwest Arkansas, even if it’s not on our list. That business will win a free three-month advertising package here on nwaMotherlode AND bragging rights for being the best mom-friendly business in the area! The award winners will be posted on nwaMotherlode.com during the month of September. We’ll also provide a downloadable list of the winning businesses that you can print and keep as a handy reference. We’d love for you to tell your friends about the giveaway — or share it with those business owners you may be voting for. We’re sure they would love to know they’ve got your support! 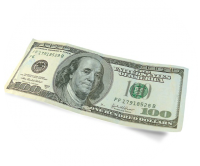 We can’t wait to reveal your favorite businesses and announce the BIG WINNER of the $100 Visa shopping card. Thanks and good luck! 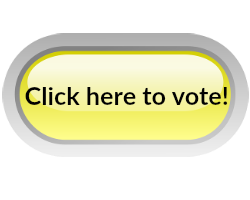 Voting is about to close for the 2016 Mom-Approved Awards! 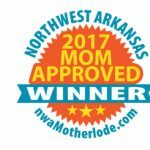 2017 Northwest Arkansas Mom-Approved Award Winners Announced! SheLeads: Join us at this amazing conference for women in October!